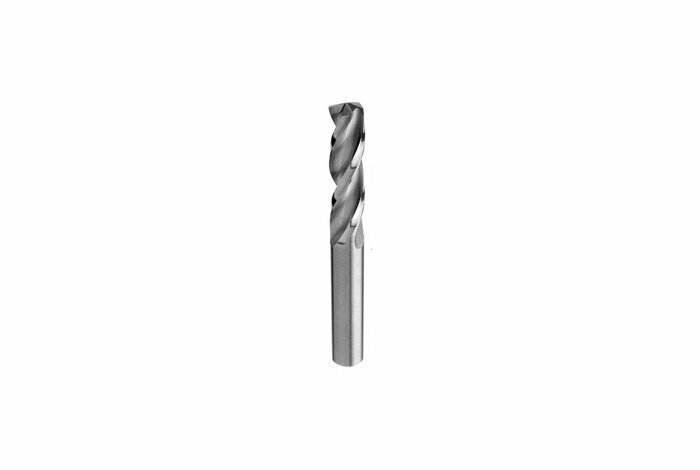 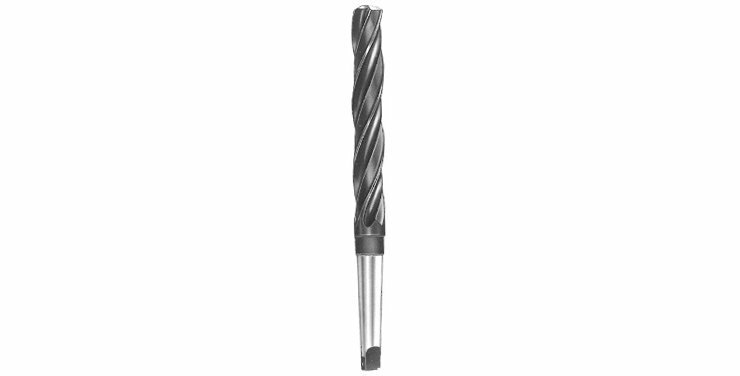 Extremely rigid drills designed for expansion and drilling of holes after pre drilling. 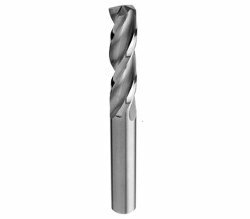 They are used especially for the enlargement of holes to the final finished diameter and for the preparation of pre-drilled under diameter for further machining operations and for the correction of deformations and concentricity errors. 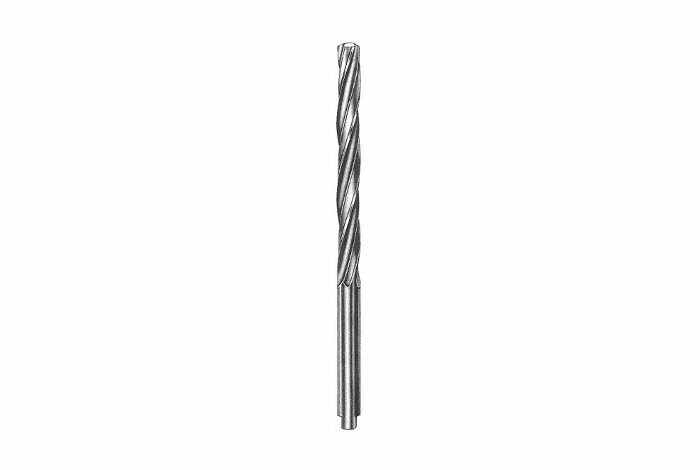 Available in HSS and Hard Metal in cylindrical or taper shank and on request in measures out of norm.